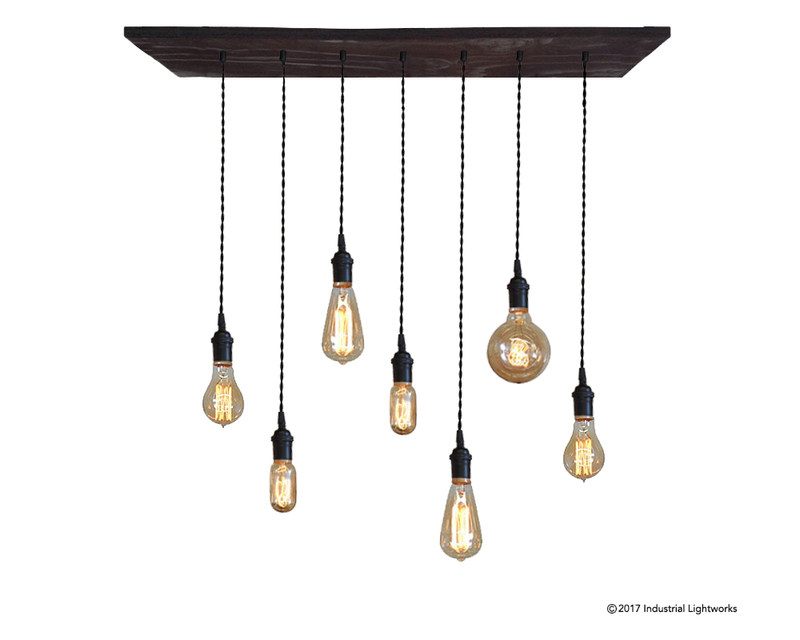 This chandelier features a rectangular wood base in our kona finish. 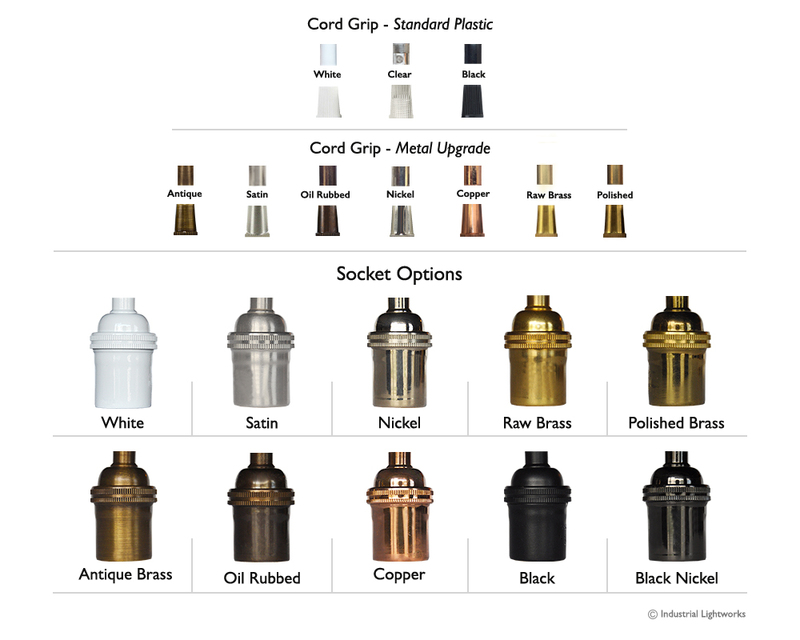 The seven solid brass sockets have a black finish and the pendant cord is black twist. 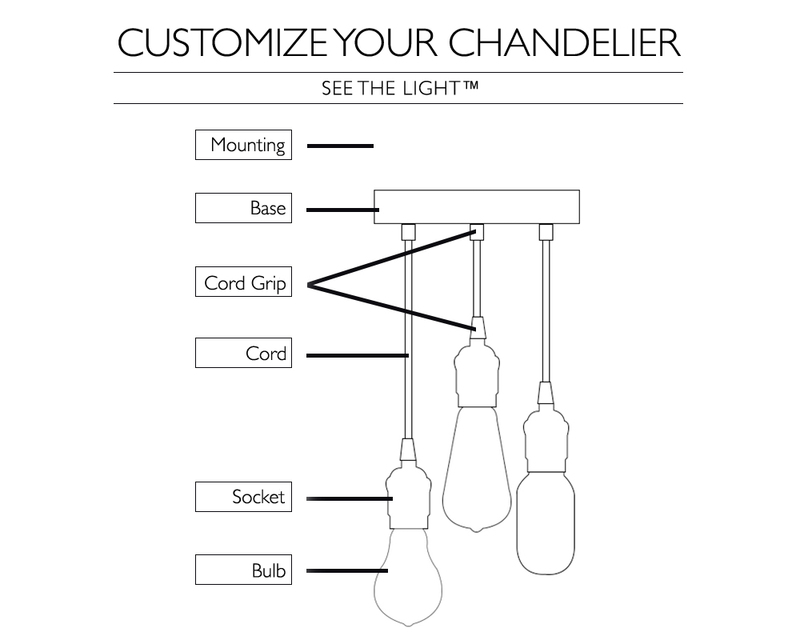 All of the bulbs are dimmable and included as shown. You can customize this chandelier to your specifications. 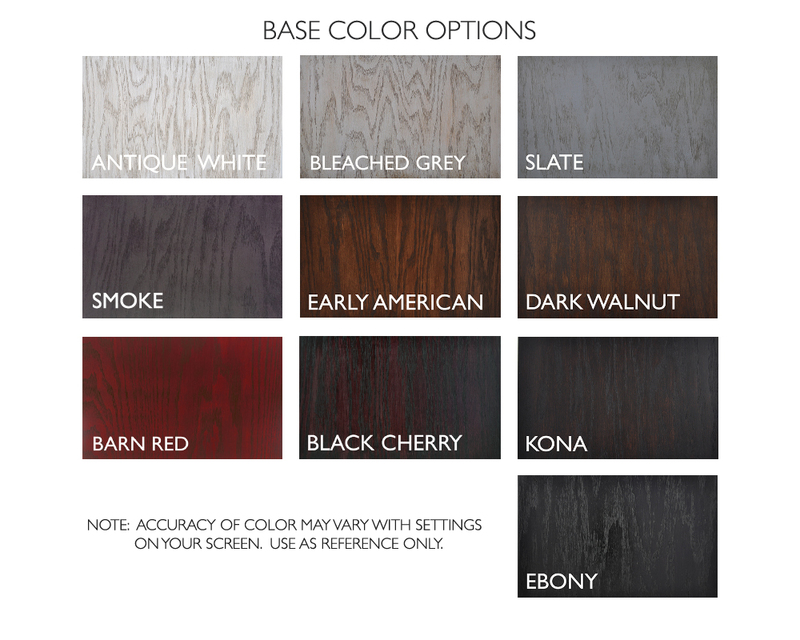 Choose from a wide selection of finish, socket, cord, and bulb options. Bulb: Edison mix (dimmable) Watts: 210w. 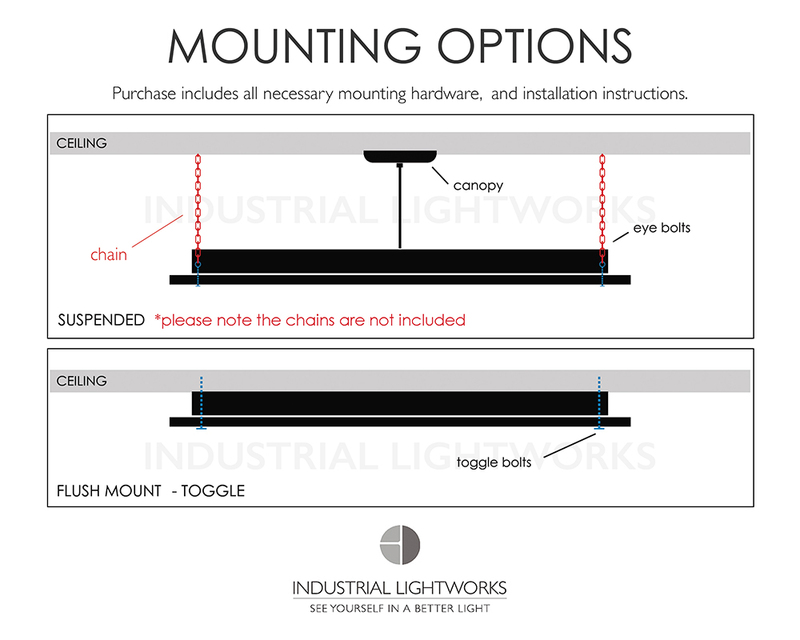 Choose from either Suspended or Flush mounting. This fixture comes with 5' of connection cord and is ready to install with all of the necessary hardware. The chandelier does NOT include the chains to suspend the fixture.